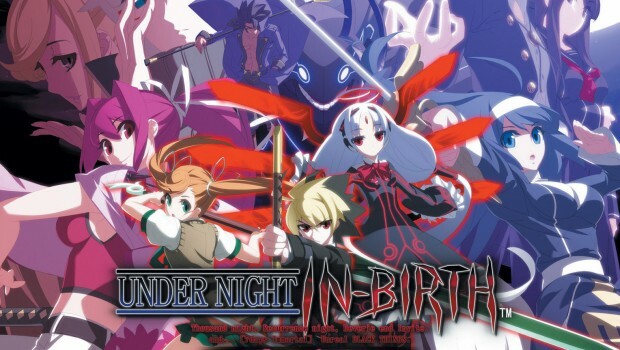 UNDER NIGHT IN-BIRTH EXE:LATE UPPERCUTS ITS WAY TO AUSTRALIA AND NEW ZEALAND STORES TODAY! SYDNEY, AUSTRALIA (Feb 26, 2015) – NIS America is excited to announce that the 2D fighting game Under Night In-Birth Exe:Late is now available at Australian and New Zealand retailers for PlayStation 3. From the highly-acclaimed makers of Melty Blood comes Under Night In-Birth Exe:Late, a brand-new 2D fighting game overflowing with fast-paced action, original characters, and several twisted plot lines. This is an updated version of the original game that launched exclusively in Japanese arcades last year. 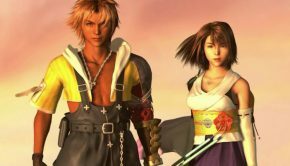 New playable characters are present in this version, as well as new game mechanics, modes, and stages. There will be multiple gameplay modes available including Score Attack, Survival, Worldwide Online Multiplayer, and much more!